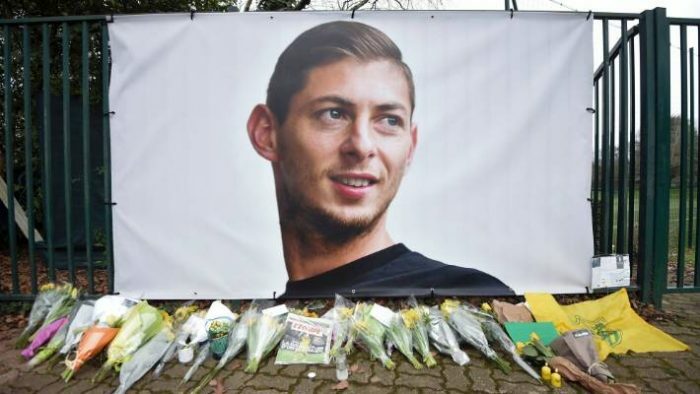 Sala had signed for the Bluebirds in a club-record move from Nantes last month, but was killed when the private plane carrying him crash-landed in the English Channel. “We are still in the process of gathering information and that process will be ongoing. And when we reach a level where we have enough information, I am sure we will sit down with Nantes and move forward,” the Cardiff chairman said to BBC Sport Wales.